LIVE MUSIC - Music of New Braunfels: Chris Stapleton returns to River Road Ice House! 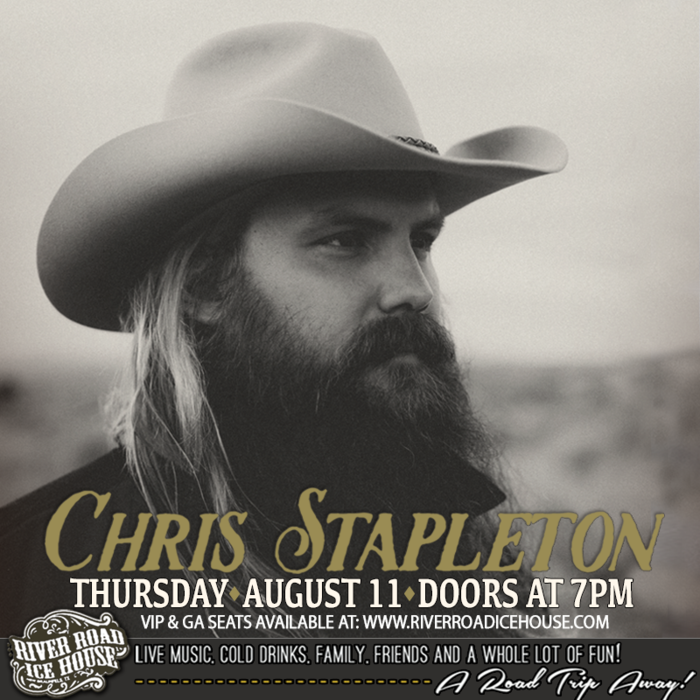 CHRIS STAPLETON is returning to River Road Ice House on Thursday, August 11th!!! TICKETS ON SALE THIS FRIDAY AT 10am! !